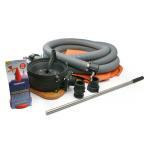 Edson Portable Pump Kits are complete pumping systems that include the pump mounted on a Carrying Board with 32” Handle. Quick Clamp Hose Fittings and a single 20’ length of hose supplied for optimum configuration by customer. 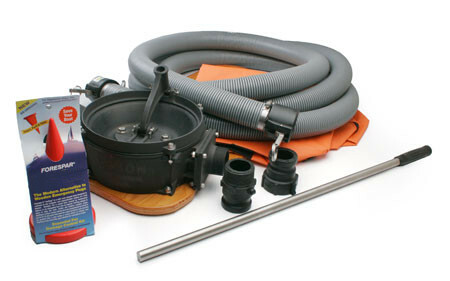 Regarded by experienced captains as the “Gold Standard” when it comes to emergency manual bilge pumps. Edson 30GPM Portable Pump Kits are complete pumping systems that include the Pump mounted on a Carry..
Edson Portable Pump Kits are complete pumping systems that include the pump mounted on a Carrying Bo..